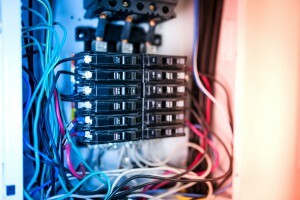 One of the biggest risks associated with handling your own installation is that of being electrocuted. While cutting off the flow of electricity goes a long way in mitigating this risk, there are simply no guarantees if you aren’t a professional. Even cutting through the wrong wire could shock you, and not in a good way. Rather than risk burns or even death, leave your wires alone and let the professionals take over. 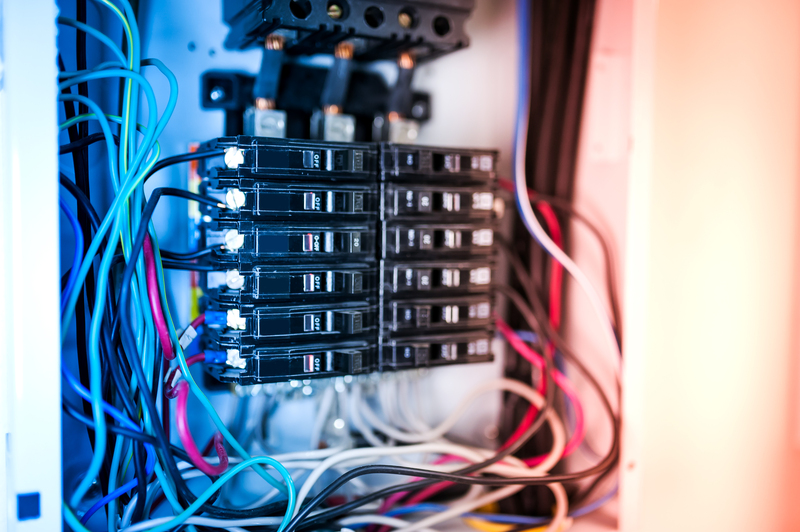 Even if you manage to complete your electrical installation project without accidentally electrocuting yourself, there’s still a chance that your work could cause a fire in your home later on if the job wasn’t done correctly. Much like electrocution, fires can lead to burns and death, not to mention unnecessary damage to your home and the potential insurance claim that might follow. Know that you can’t use just any size wire or cable for an installation job. It’s essential that you know beyond a shadow of the doubt that you have the right size. If not, a fire could break out as a result of overheating. Any DIY videos or other resources available might not have accurate or up-to-date sizing information. Just as there are some home improvement projects that require the right permits, the same applies to electrical projects. Anything that goes wrong could see you hit with fines or jail time, and that’s on top of any damage that occurs. Do yourself a favor and entrust all electrical installation to those who do it for a living. You’re sure to thank yourself later.